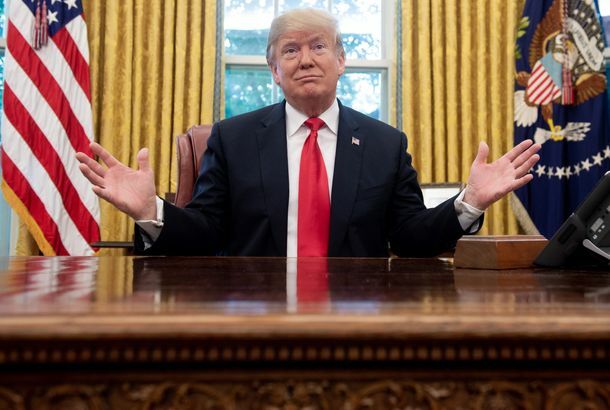 Instead of a New Press Chief, Trump Could Try Committing Fewer CrimesBill Shine is out as Defense Against the Dark Arts teacher–slash–White House communications director. Gretchen Carlson Reacts to Former Fox News Head Bill Shine’s New White House GigShe noticed the weird timing of his White House announcement. Bill Shine, Disgraced Former Fox News Exec, Is Trump’s New Comms DirectorBill Shine is accused of enabling former CEO Roger Ailes’s years-long pattern of sexual harassment at the news network. 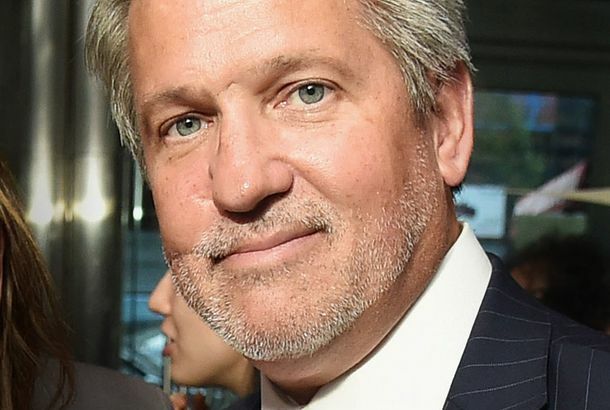 Report: Former Fox News Exec Bill Shine May Be on His Way to the White HouseBill Shine, who was accused of abetting Roger Ailes’s sexual harassment, may soon have a job in White House communications. Women Can Wear Pants on Fox News Now, But Not Much Else Has ChangedRupert Murdoch’s out-of-touch management of the disaster at his network. Murdochs Might Not Be Done Cleaning House at Fox NewsNetwork exec Bill Shine is out. 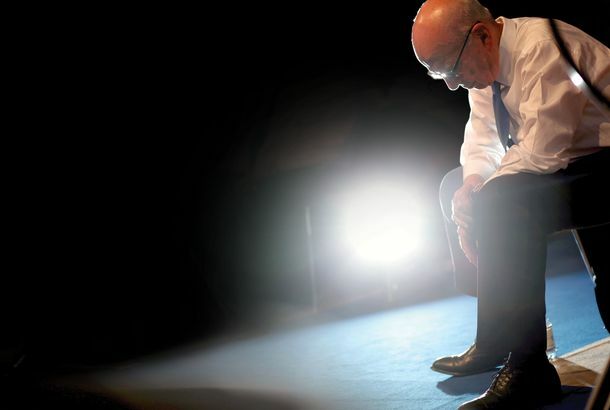 Insiders don’t think he’ll be the last. Sean Hannity Warns of ‘Total End’ of Fox NewsIn a series of tweets, the Fox News anchor hinted at a conspiracy inside company headquarters. Is a Management Shake-up Looming at Fox News?Network co-president Bill Shine is on edge about his job, say sources. Fox News’ Julie Roginsky Files Sexual Harassment LawsuitThe post-scandal nightmare at the cable network continues. Fox News’ Julie Roginsky Files Sexual-Harassment LawsuitThe post-scandal nightmare at the cable network continues. Rupert Murdoch Promotes Roger Ailes Loyalists to Run Fox NewsRoger Ailes’s old job has been divided into two positions. Jack Abernethy will run the business side, and Bill Shine will oversee content and talent. Andrea Tantaros Says She Made Harassment Claims Against Ailes, Was Taken Off Air“I believe it’s retaliatory,” says her lawyer.